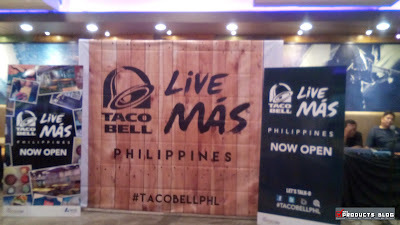 Youth is the key of social media and hype nowadays and this is one of the key consideration behind the new branding of Taco Bell - LIVE MAS. 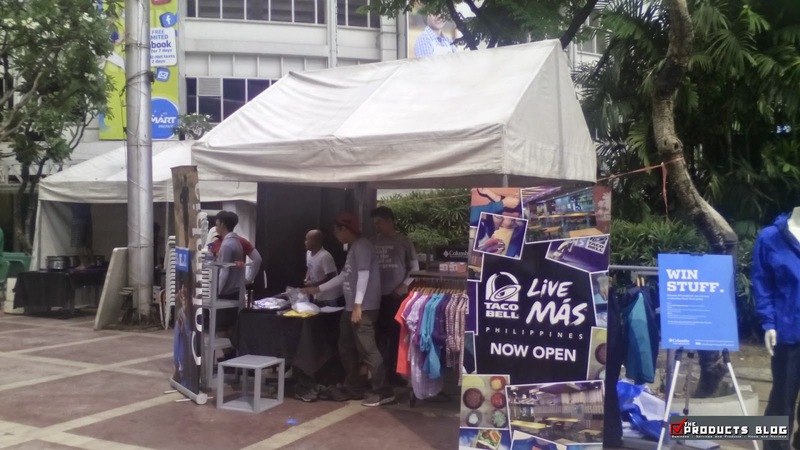 Starting the hype in the country for the new concept, Taco Bell Philippines launches the new Live MÁS concept store in Gateway Mall, Araneta Center Cubao. 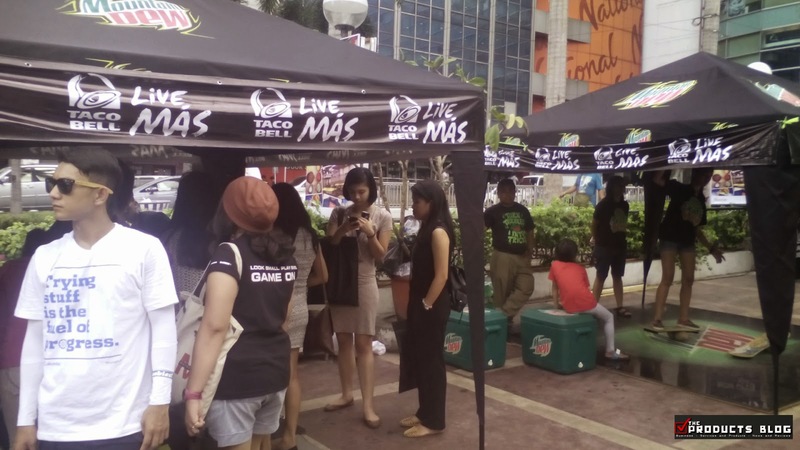 Live MÁS is the brand’s response to the innovation of Filipino’s fast food dining culture—evolving from “food as fuel” to “food as experience.” When you say experience this means that dining customers no longer just eat and go but brings along their lifestyle with them and that includes their laptop, cellphone and other gadget. 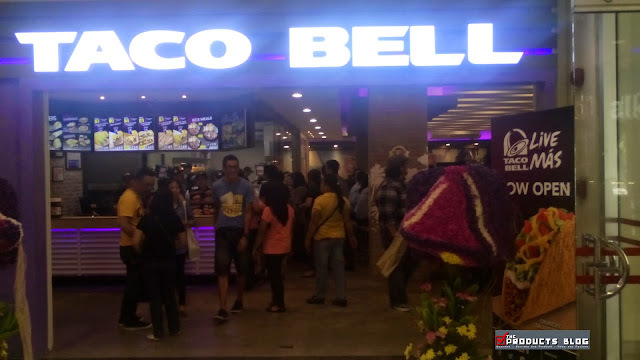 That is why Taco Bell Gateways new concept store included a place just for that, you can charge your gadgets and continue to be updated. 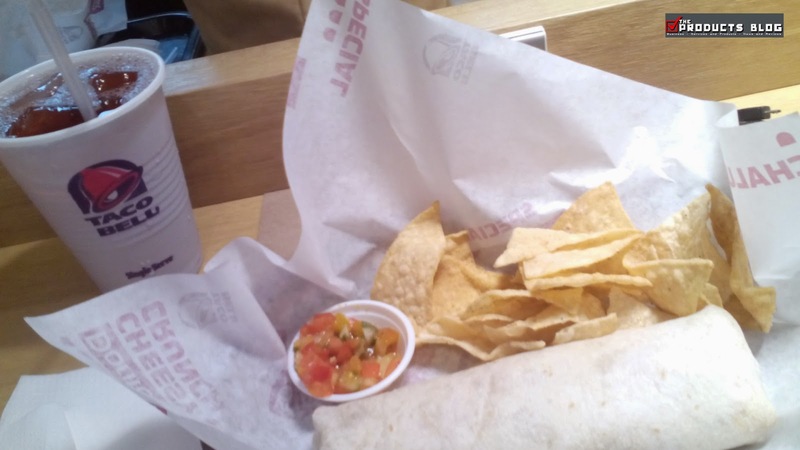 Take a photo of your dining experience, take a photo of the food or just snap some video of your firneds hanging out and upload it. 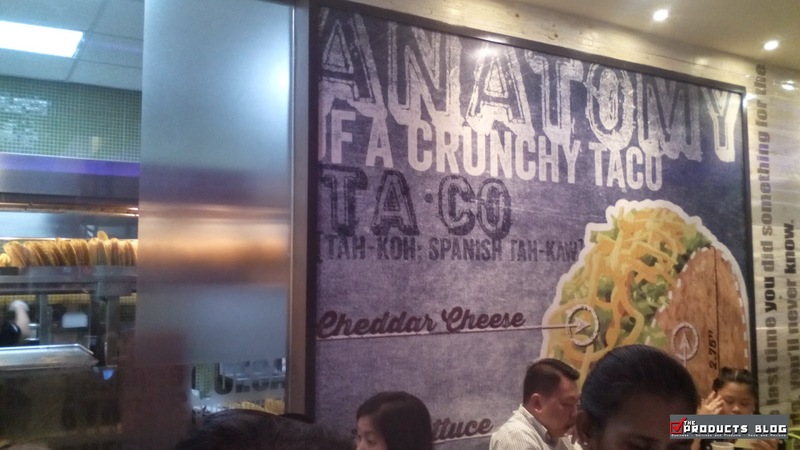 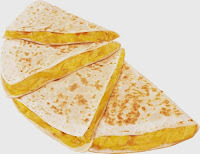 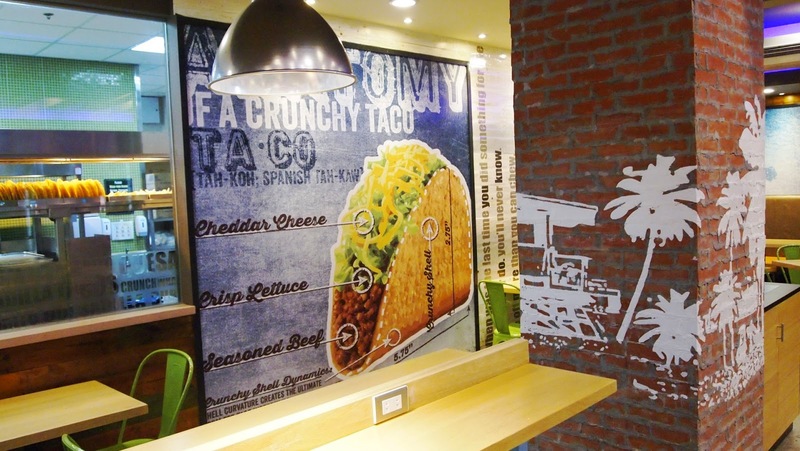 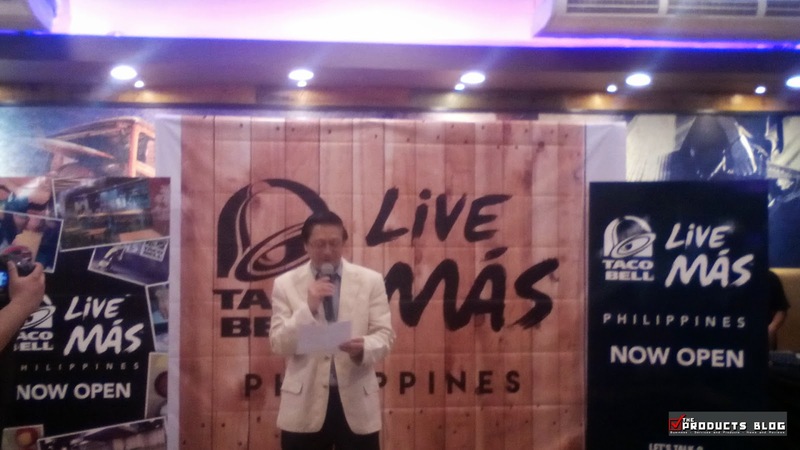 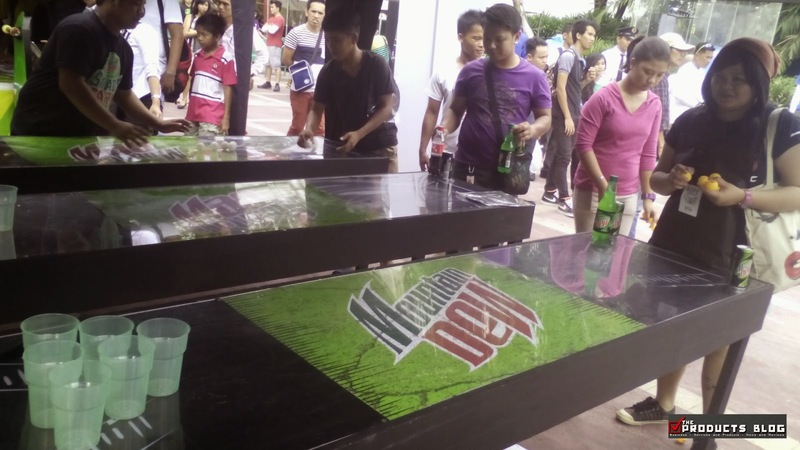 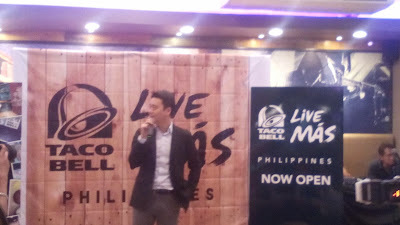 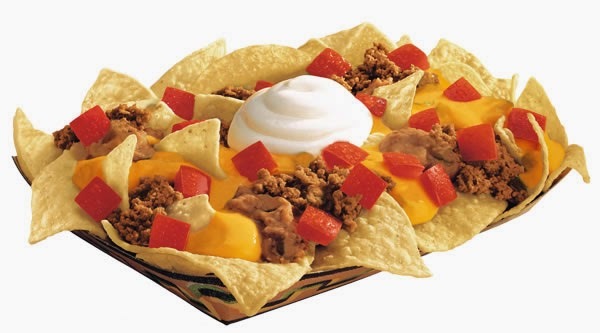 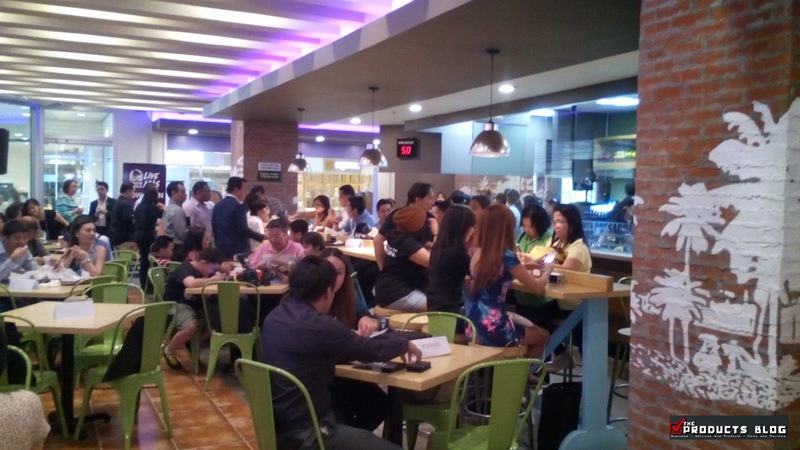 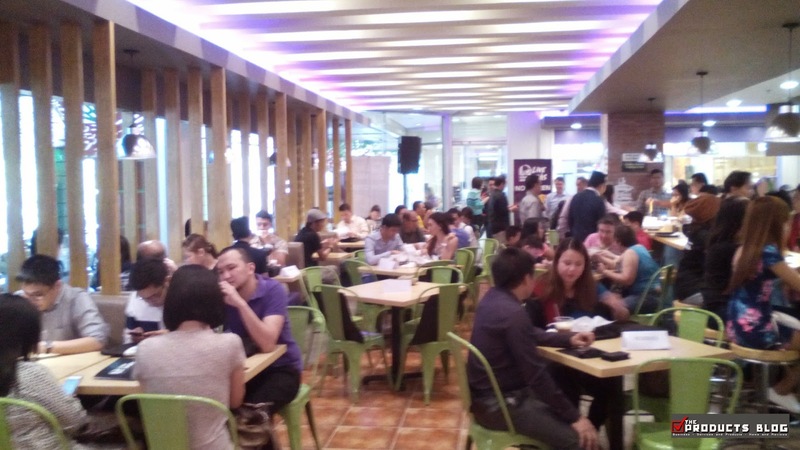 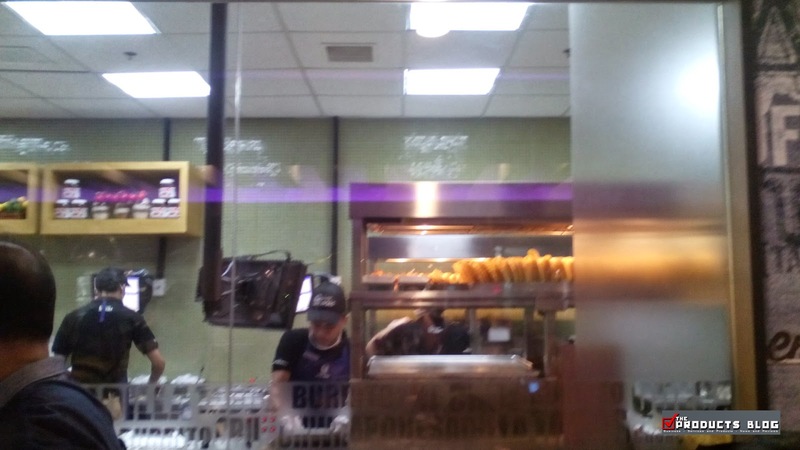 Taco Bell is positioning itself to give the perfect dining experience for every FIlipino. 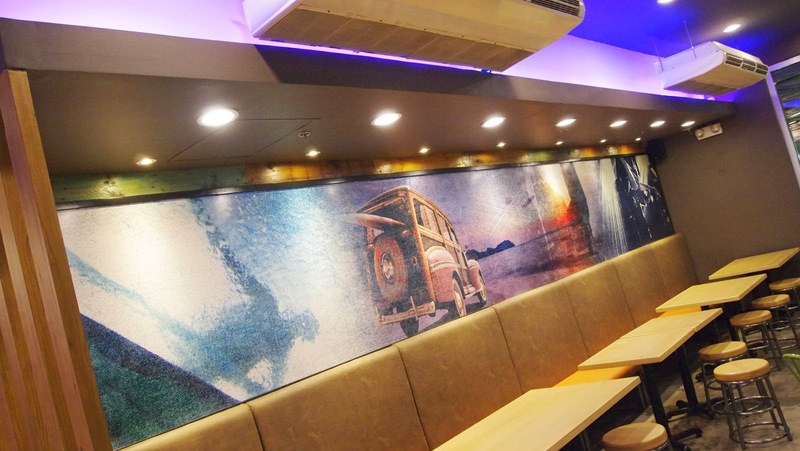 According to them it includes having a flavorful food at reasonable prices and must be enjoyed in a cozy ambiance. 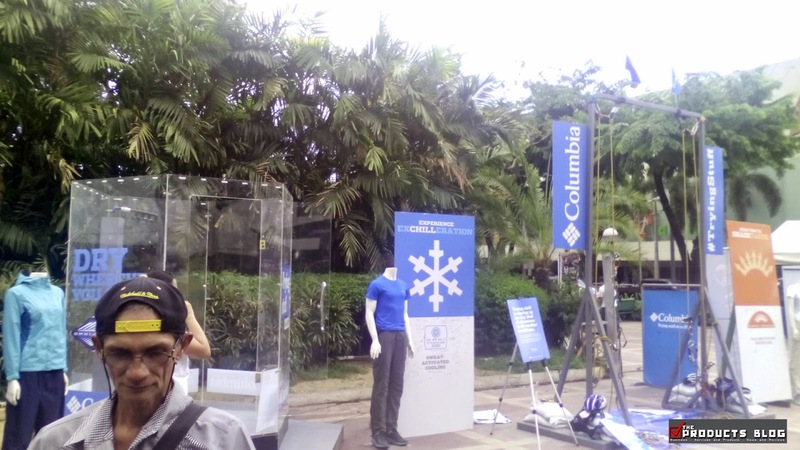 This campaign also encourages our consumers to try what they’ve never tried before, to step out of their comfort zones, and to dismiss their hesitations because we believe that IF YOU NEVER DO, YOU’LL NEVER KNOW. 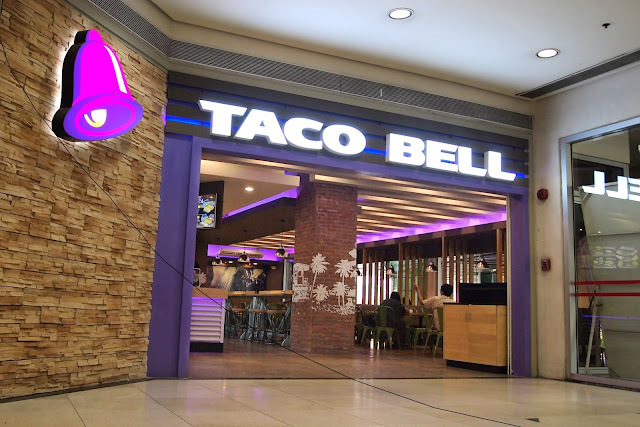 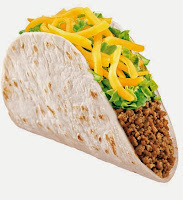 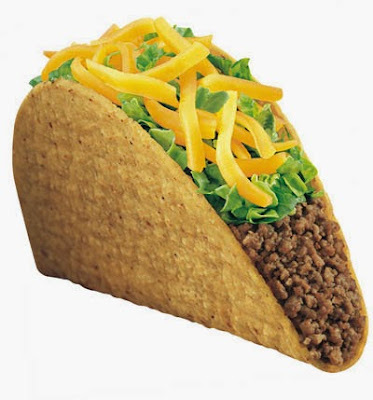 Included in the new campaign is levelling up the Taco Bell experience to create MÁS FLAVOR to make sure that they’ll be getting fresh ingredients, MÁS HEART as we welcome and serve them in our store and MÁS VALUE with our reasonable prices. 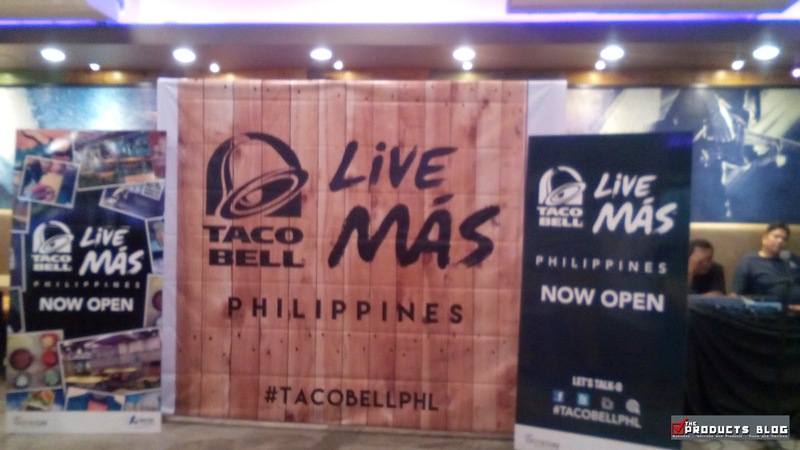 Taco Bell LIVE MAS will first be experienced at the newly opened Taco Bell Gateway. 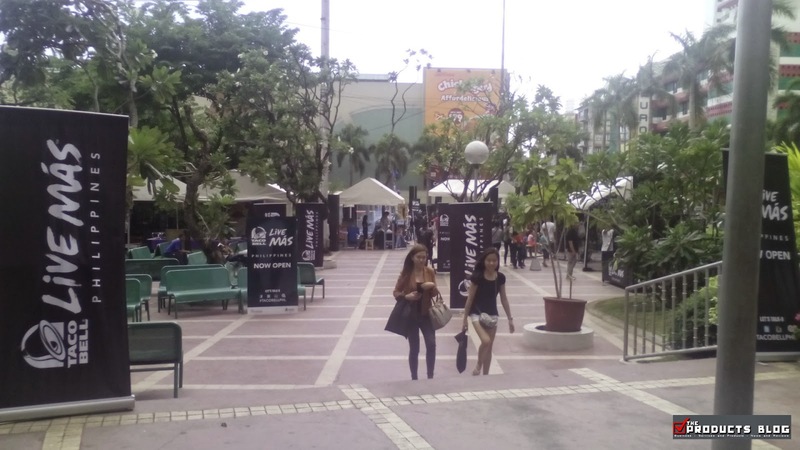 It is just at the ground floor of Gateway Mall facing the Araneta Colosseum. 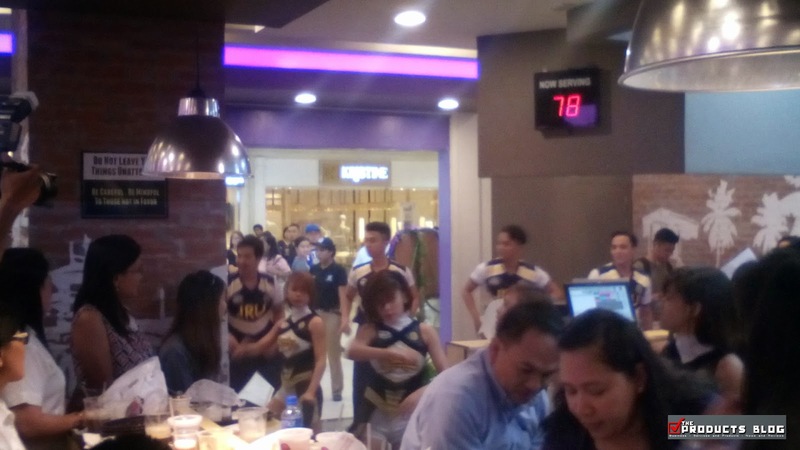 The re-opening was simply elegant and stylish as representative from Taco Bell International attended the opening highlighted by food tasting, music, games and performances by PEP Squads and bands. 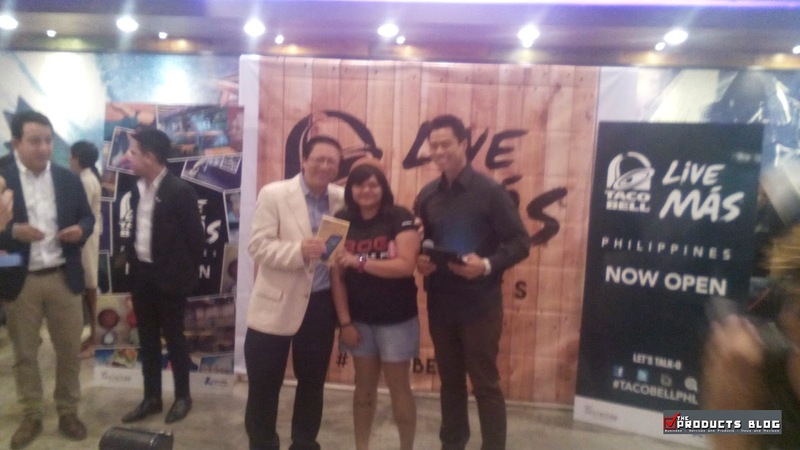 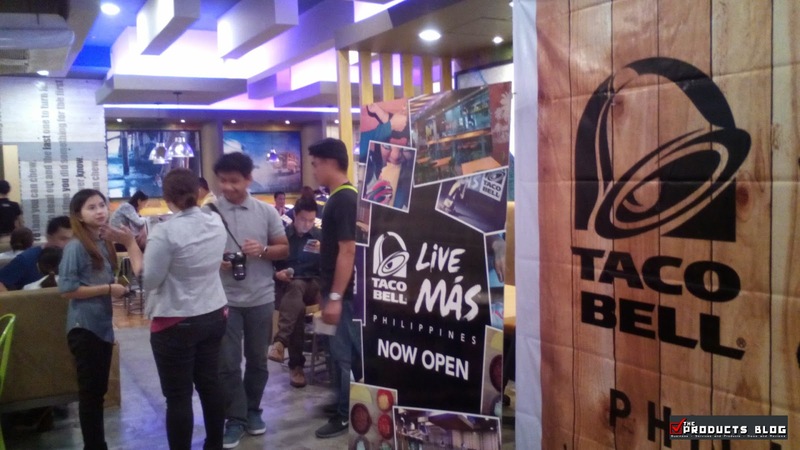 Here are some of the fun and excitement that happened during the launching of LIVE MAS at Taco bell Gateway. It was definitely pure fan and MAS HAPPINESS and MAS EXCITING. 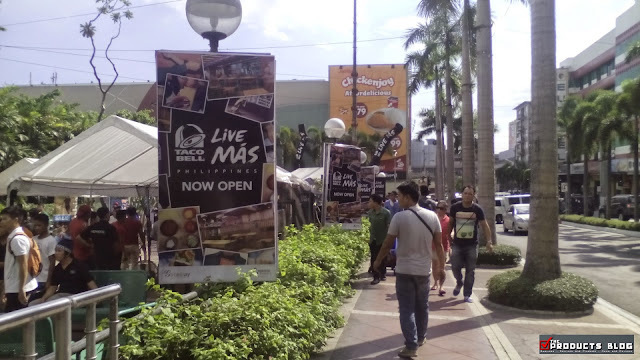 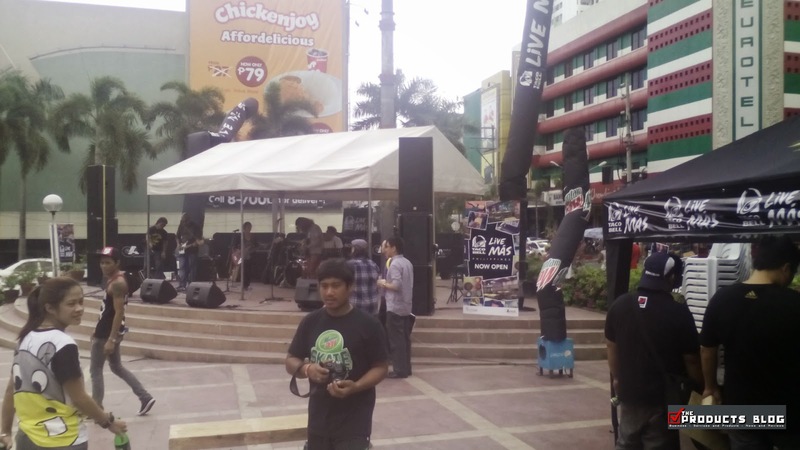 LIVE MAS celebration even extended after lunch and the side of Araneta Colosseum became a place where everyone can enjoy, listen to music and experience something new. 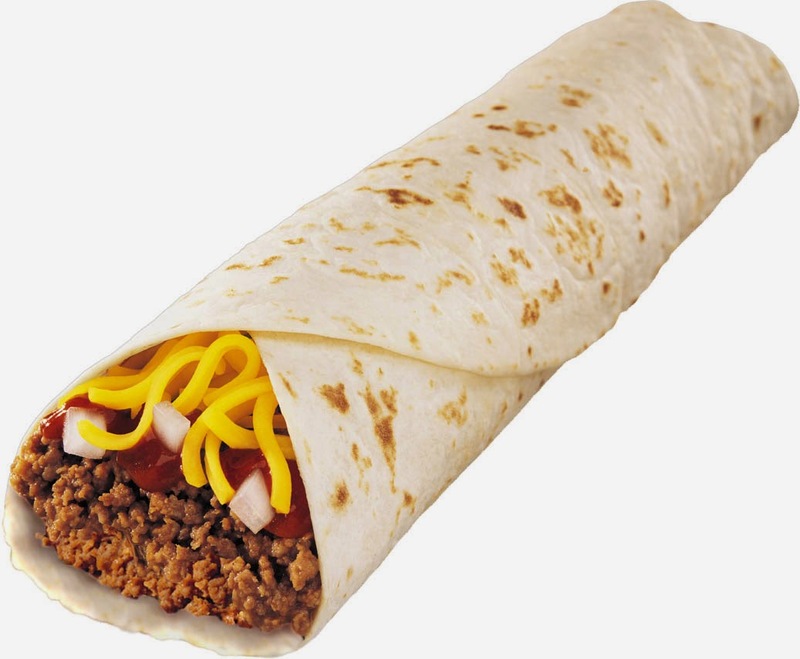 Have you been to the new Taco Bell at Gateway? 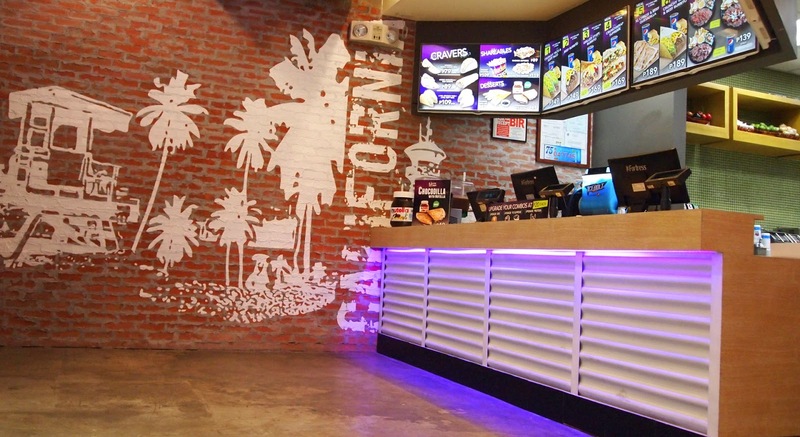 Tell us what you think and share with us your experience.